It’s been over a week and people are still giving Warren Buffett a hard time. That’s all because Kraft Heinz (NYSE:KHC) is quickly becoming a dumpster fire of epic proportions. With disappointing earnings, lower revenues, a 36% dividend cut and pending asset sales, Buffett’s decision to get in bed with 3G Capital is looking like a poor one indeed. One, that is costing Berkshire Hathaway (NYSE:BRK.B) plenty of coin as KHC stock implodes. But as the market focuses on Buffett’s blunder, the Oracle of Omaha was buying stocks. Plenty of them, over the last quarter. The reality is that many of these new positions and buys of old favorites were incredibly smart and make up for the misstep at KHC. It’s here that Buffett’s brilliance as America’s favorite value investor shines through. By following Buffett’s moves into these picks, investors should get a hefty dose of dividends and gains for years to come. With that, here are five recent Warren Buffett buys that worth buying yourself. It’s no secret that Warren Buffett is attracted to stocks in the financial and banking sector. Berkshire Hathaway is the top shareholder in numerous finical institutions and it can add PNC Financial (NYSE:PNC) to that list. Over the last quarter, Buffett & Co. increased his stake in PNC by about 35% and now owns over 8.2 million shares. And it’s easy to see why Buffett is in love with PNC. PNC is considered a super-regional bank and operates a huge network of locations across the northeast and Midwest. That huge size and scope came not only from organic growth, but several smart buys of smaller struggling rivals during the recession. 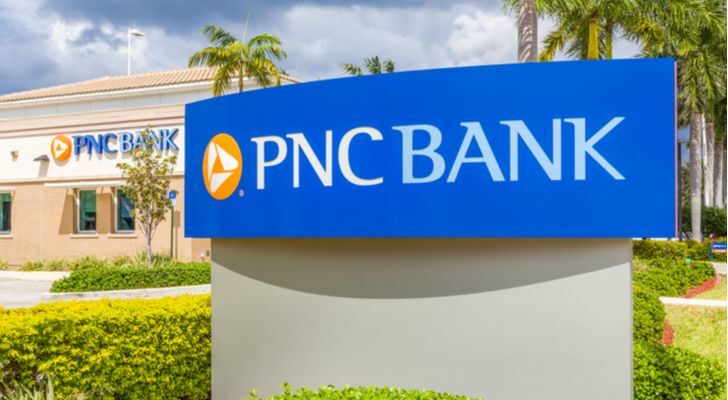 Because of this, PNC has continued to see its assets, deposits and loan growth steadily increase. Moreover, the bank is run very conservatively and features low loan losses and fortress-like balance sheet. Management at PNC has also been very smart in other ways as well. The bank has embraced technology throughout its customer system and the firm leads the way in app development, mobile banking and wealth management. And the firm saw the ETF writing on the wall early and holds a huge stake in asset manager BlackRock (NYSE:BLK). With all of this, PNC has continued to reward shareholders. Last year, PNC purchased more than $2.8 billion in stock and handed out more than $1.6 billion in dividends. It’s no wonder why Buffett continued to add the regional bank last quarter. If there is one thing Warren Buffett loves more than banks its insurance companies and that’s because their business model is so lucrative. Property and casualty insurers collect payments for policies. The beauty is that they don’t have to pay the money back unless there is a claim. However, insurers don’t just sit on that money. Policy premiums are typically invested in a wide range of things- typically stocks and bonds- and the insurance company keeps profits from those investments. It’s called float and it’s the reason why Berkshire and Buffett are so rich. For strong insurance companies with great underwriting like Travelers Companies Inc (NYSE:TRV) this is all mana from heaven. Traveler’s operates across three divisions of insurance- personal (home and auto), business (property and casualty), and bond and specialty insurance. And it’s crazy successful in all three. When looking at TRV’s combined ratio over the last five years, the firm’s commercial and personal insurance divisions lie below 100%. What that means is that Traveler’s is churning profits before investment gains into account. Its underwriting is that good. Most insurance companies actually make their money back on poor underwriting via the float. This is exactly what Buffett is looking for in an insurance investment. So, when adding in TRV’s history of dividend growth and current low price, it’s easy to see why Buffett increased his stake by 68% during the quarter. Sometimes it’s good to visit an old friend. That’s what Buffett is doing with his recent repurchase of Suncor Energy (NYSE:SU). The last time Buffett owned SU was back in 2013. Back then, refiners like Suncor were in the halcyon days of huge crack spreads on crude oil. 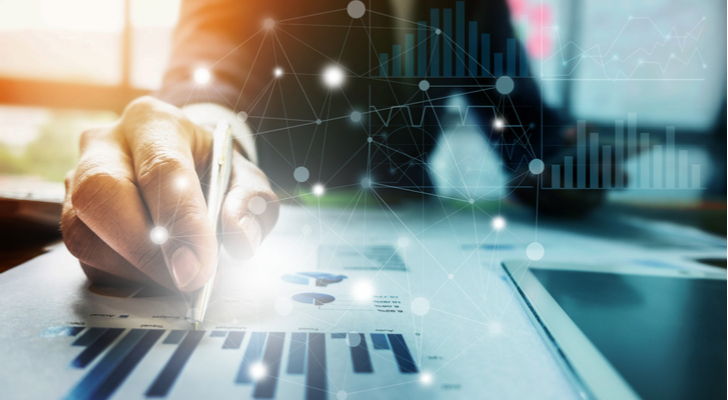 Canadian refiners like SU were able to pull in even bigger margins as Western Canadian Select benchmarked crude oil traded at a massive discount to American-produced West Texas Intermediate and global standard Brent. Well, with crude oil prices dipping over the last few weeks and production continuing to rise, that relationship is starting to become true once again. In addition to its vast refining operations, Suncor is a leading producer of oil sands crude oil in Canada. Since the last time, Buffett held a position in SU stock, the firm has undergone some serious cost-cutting measures designed to reduce its breakeven costs per barrel. Today, the firm only needs oil to be at about $45 per barrel to breakeven. The beauty for Buffett and investors is that today’s oil prices allow for both the refining side and E&P operations to enjoy a healthy profit. We’re not too cold or too hot. With shares of SU down about 30% at the tail end of 2018, Buffett couldn’t resist the value here. Especially with the growing 3% dividend. A perfect environment and cheap prices? No wonder why Berkshire re-added Suncor to its portfolio. Never forget that Buffett is a value investor at heart. He loves scoring stocks on sale. And that could be his thinking with General Motors (NYSE:GM). These days, you can snag GM for a single-digit forward P/E and dividend yield close to 4%. That’s a pretty big value when it comes to the overall market. That value price may not last too long. The reason why GM is trading for that low in the first place has to do with a few stumbles in terms of production. People aren’t driving cars these days and prefer large crossovers, SUVs, and trucks. This is better for car manufacturers anyway as they make greater profits for these vehicles. In order to take advantage of that, General Motors has begun a big restructuring effort. It’s sold assets, closed plants, and laid-off workers. Naturally, all this restructuring comes at a cost. And hit its bottom line hard. The steel and aluminum tariffs haven’t helped either. That’s right when Buffett began buying. Since then, GM has delivered with a strong outlook for profitability for the rest of the year. That growth has been driven by its cost-cutting efforts as well as higher sales of pickup trucks and sport utility vehicles in North America. It reaffirmed its dividend as well. 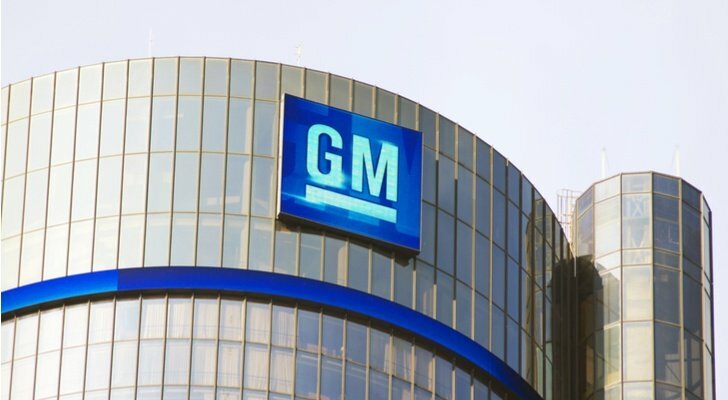 GM’s plan is clearly working. And yet, shares still remain cheap. It wouldn’t surprise me if Buffett is still buying GM stock today. Truth be told, the Bank of New York Mellon (NYSE:BNY) isn’t like your normal bank. You can’t just walk into a branch and open a savings account. That’s because America’s oldest bank is considered a custodian bank. That is, other banks, corporations, asset managers and high-net-worth individuals use BNY to execute/process trades, service investments, safekeeping assets and provide liquidity services. That gives it a very different profile than pretty much every other bank. BNY has grown that niche over the years to become a powerhouse with a mega-sized moat. There’s really no other custodian bank that can match its size and scope. As a result, the Bank of New York has more than $1.9 trillion in assets under management and $33.3 trillion in assets under custody. The best part is, investment services, liquidity management, and high-net-worth banking are very lucrative. BNY pulled in more than $16.8 billion in revenues last year. Moreover, it managed to churn those revenues into some very lucrative profits. Adding in the fact that it is very conservatively run and has a strong balance sheet, it’s easy to see why Warren Buffett has continued to add to his holdings. Buffett first purchased shares back in 2010 and hasn’t stopped adding to his position. This quarter was another 3 million shares. Operating in a unique niche, with a very deep moat, BNY has all the goods that Buffett is looking for in a good financial stock. At the time of writing, Aaron Levitt did not hold any of the stocks mentioned in this article. 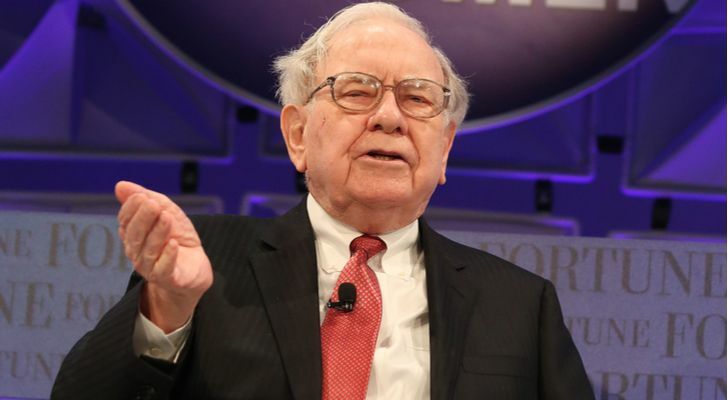 Article printed from InvestorPlace Media, https://investorplace.com/2019/03/warren-buffett-smart-stocks-to-buy-kraft-heinz-bgim/.